OEM matched, no flushing, and our products deliver superb printing quality, outstanding durability, quality and low cost. 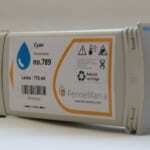 This product comes with a 6 months warranty against any defects (including free replacement). 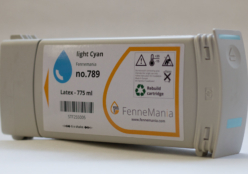 We stand behind our products 100%. 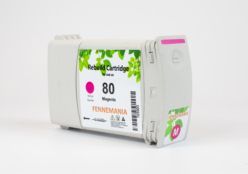 At Fennemania we have a range of HP ink cartridges, we aim to provide an unbeatable combination of cartridges for HP printers with a choice of compatible inks for most HP printers at low prices. Manufactured according to stringent standards and thoroughly tested for quality, we’re confident that an HP printer cartridge bought from Fennemania will produce quality prints every time. 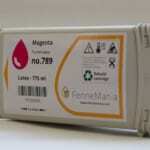 Using compatible ink cartridges has many benefits. 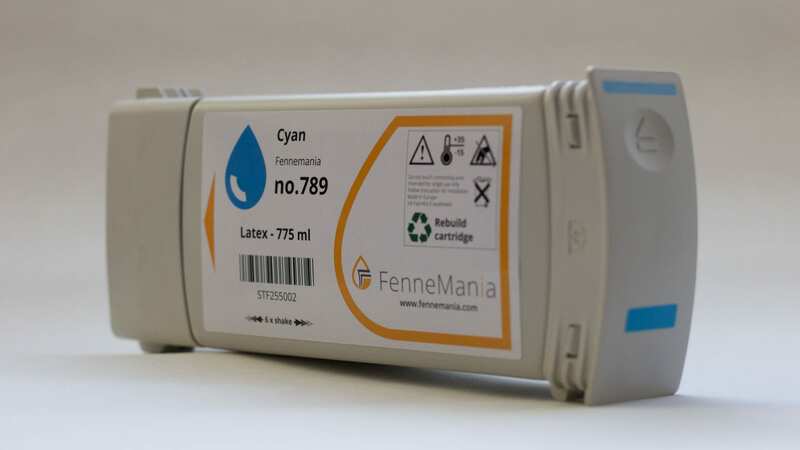 However, many still hesitate to use them because of this one fearful question – Does using compatible ink cartridges void warranty? 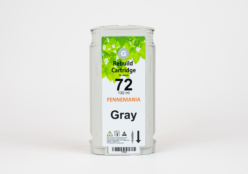 To ease your worries, the answer is NO. 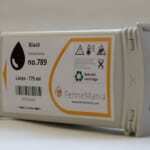 Using compatible ink cartridges DOES NOT void or nullify your printer warranty. Why? 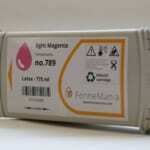 Buying and using of compatible ink cartridges in any ink and toner store for any printer brand is NOT ILLEGAL. 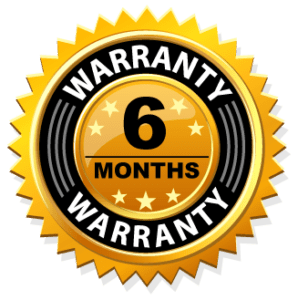 In fact, there is a stipulated law called Magnuson-Moss Warranty Improvement Act that protects consumer’s right to manufacturer’s warranties. 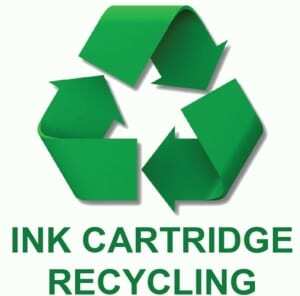 Simply put, it is against the law for any printer manufacturer to invalidate a warranty by using compatible consumables. 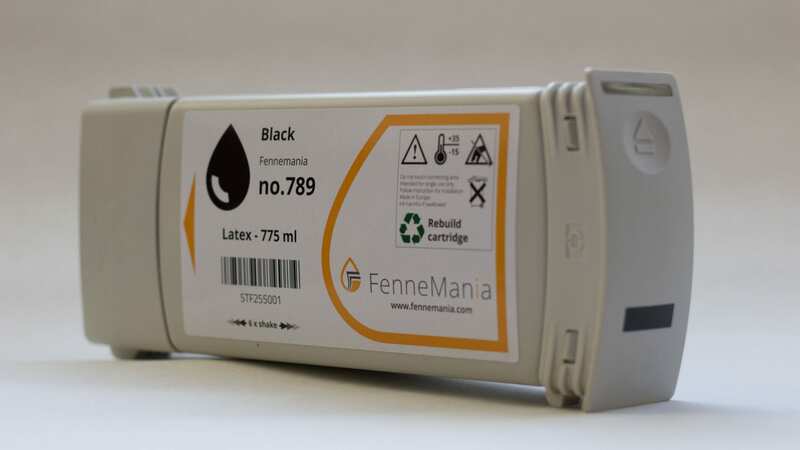 Fennemania 789 cartridge offer great print quality and reliable performance for fast, professional quality colour printing. 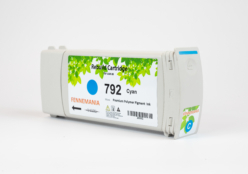 The no.789 brings a new ink formulation, cartridge architecture, and smart printing features to HP’s precision printing system. 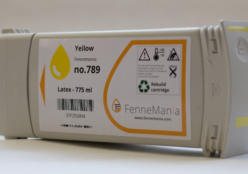 Easy to install and replace, Fennemania 789 cartridge ensure output consistency over the life of the cartridge and make supplies easy to maintain by providing status monitoring and proactive alerts when replacement is needed. 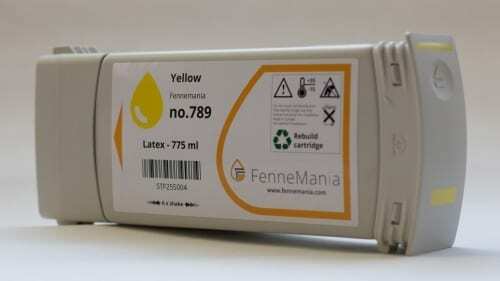 Designed together with your HP printer, Fennemania 789 ink ensure crisp, sharp, vibrant results every time. 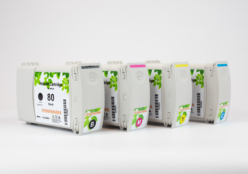 State-of-the-art HP L25500 Latex Printing for indoor and outdoor graphics. 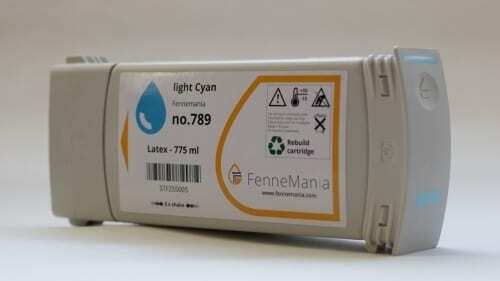 Perfect for Banners, Trade Displays, Vehicle Wraps, P-O-P Posters, Big Stickers and more! Equivalent to HP part number(s): HP 789 Cyan, CH616A. 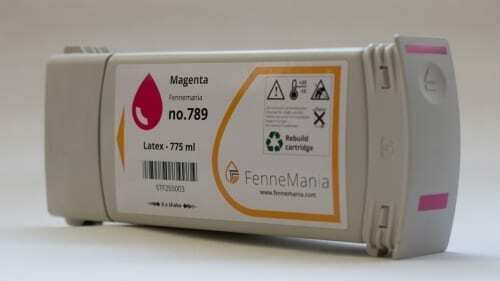 Equivalent to HP part number(s): HP 789 Magenta, CH617A. 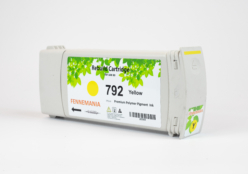 Equivalent to HP part number(s): HP 789 Yellow, CH618A. 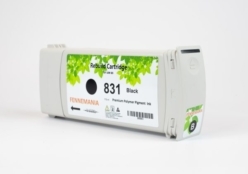 Equivalent to HP part number(s): HP 789 Black, CH615A. 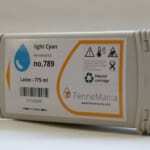 Equivalent to HP part number(s): HP 789 Light Cyan, CH619A. Equivalent to HP part number(s): HP 789 Light Magenta, CH620A. 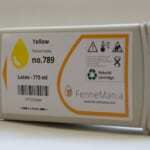 In need of sheet materials like Forex & Dibond?